Great convention. Learned a lot. 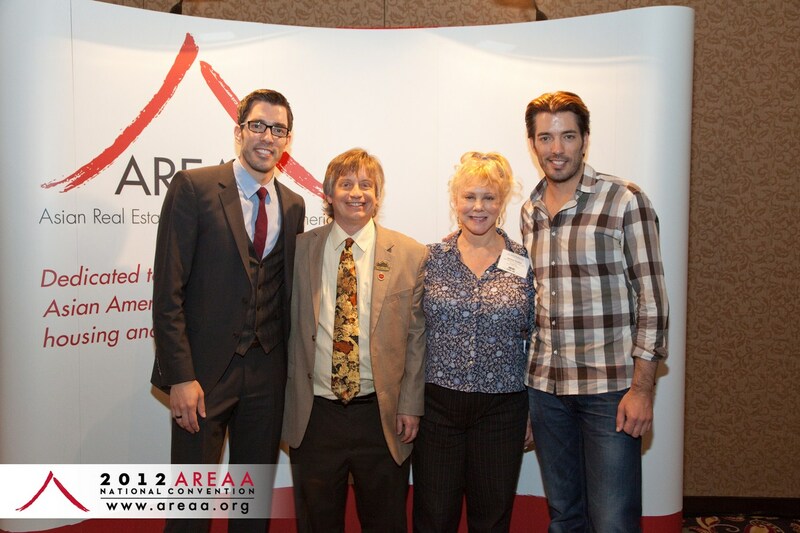 Saw the Property Brothers too.